Had not been travelling for almost a year due to intensive saving for our wedding. 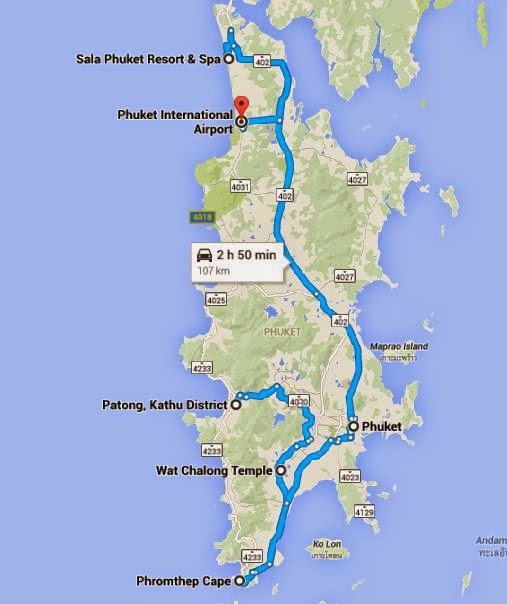 Luckily, got cheap promotion tickets from Hong Kong Express to Phuket and that gave rise to this trip. Can't wait for the upcoming trip! Planned to use HKD6,000 each for 7 days including flight tickets, accommodation, transportation, all meals, tours and admission fees. Hope can keep our budget in control.